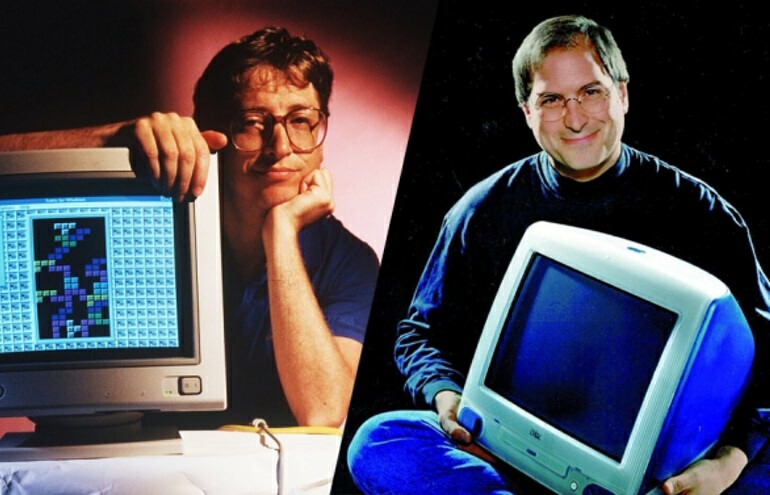 If two musicals about Steve Jobs seems like one or two too many you’ve got one less with which to contend, Variety reports that “Nerds” a musical about Steve Jobs and Bill Gates is no longer headed to Broadway. If a Steve Jobs musical was going to make it it feels like it should’ve been this one. Finally it seems that the movie industry is ready to stop milking Steve Jobs cash cow and now it’s the turn of Broadway. Get ready for Steve Jobs the musical. Based on the founding of Apple will debut this month in New York City. Developed at the New York musical Festival the musical theater factory and the New York theater barn “The Crazy Ones” is build as a thrilling new original pop rock musical, that aims to depict Steve Jobs genius as well as his very powerful demons. Here’s hoping that it will depict demons on the stage as well as monologue referencing him dealing with personal demons, because if their demons on stage I might go.